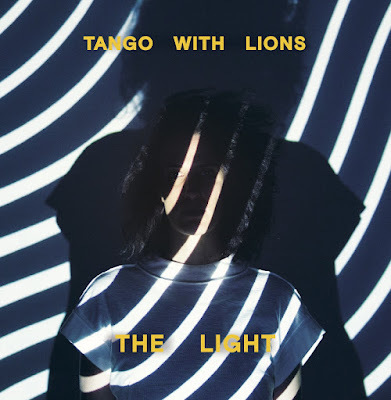 'The Light' is the third album to come from Greece's Tango With Lions. The 5-piece are led by Kat Papachristou, the singer songwriter who has become one of Greece's biggest English speaking acts since the release of the band's first two records 'Verba Time' and 'A Long Walk'. Lyrically the new album has equally dark and, ahem, light themes running throughout, whilst musically the 9 tracks on offer move from dreamy pop to fuzzy shoegaze. Recorded at CSA Studios, Athens, The Light is available now through Inner Ear Records.